The Department of Information Systems at the Kaunas University of Technology (KTU) was founded in 1993 as a result of more than 20 years of research in the field of information systems (IS). Since then, we have grown to become one of the leading departments in the KTU Faculty of Informatics. In 2012, the Department’s Laboratory of Information Systems and Databases Design was restructured into the Centre of Information Systems Design Technologies (headed by prof. R. Butleris). In 2014, the Center was expanded as part of the move to the newly established Integrated Science, Studies and Business Centre (Valley) "Santaka". As of autumn 2015, the Department and Centre combined employed 27researchers, lecturers, and engineers. Being among the leading IS R&D hubs in Lithuania, the Department has built good relationships with the local IT companies and accumulated valuable research experience with Lithuanian and international partners. Our academic work is directed towards providing quality education on fundamental and advanced subjects in the field of information systems. The Department is responsible for both first and second cycle study programmes titled “Information Systems” and “Information Systems Engineering” respectively. In 2015, 34 students were accepted to the Bachelor study programme, and 18 to the Master’s. There were also 10 PhD students in the Department. 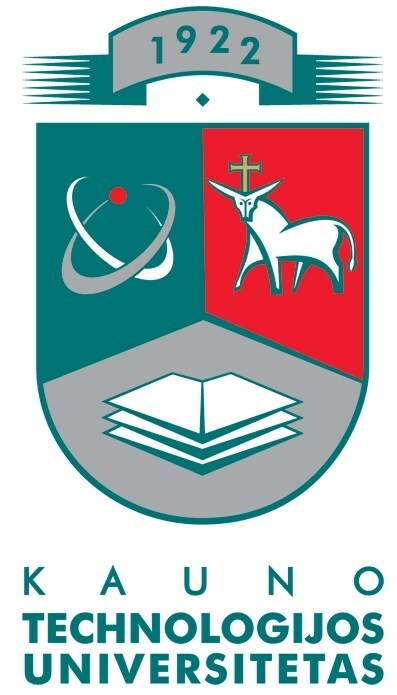 Kaunas University of Technology is ERCIS member since 2004.